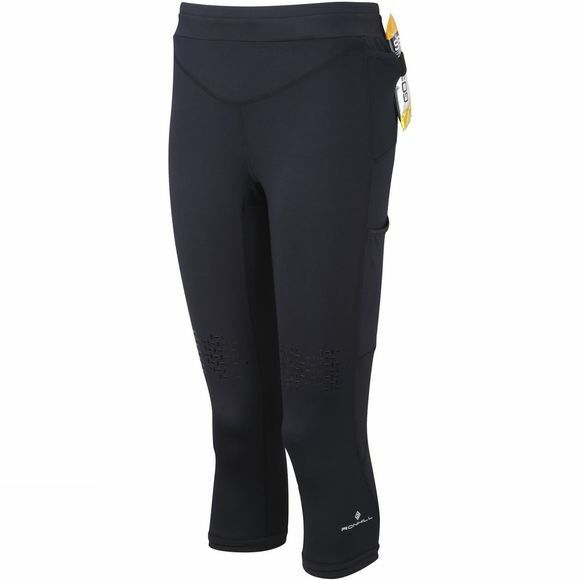 The Women's Trail Cargo Contour Capris from Ronhill have been designed to cater for all abilities. A flattering waistband with drawcord enhances the fit, while the high elastane content of the shorts provides excellent support, with great stretch and recovery while jogging. For the move advanced athletes there are four elasticasted gel loops and a large capacity back zip security pocket, meaning you can take the trail for hours with your essentials safe and sound.